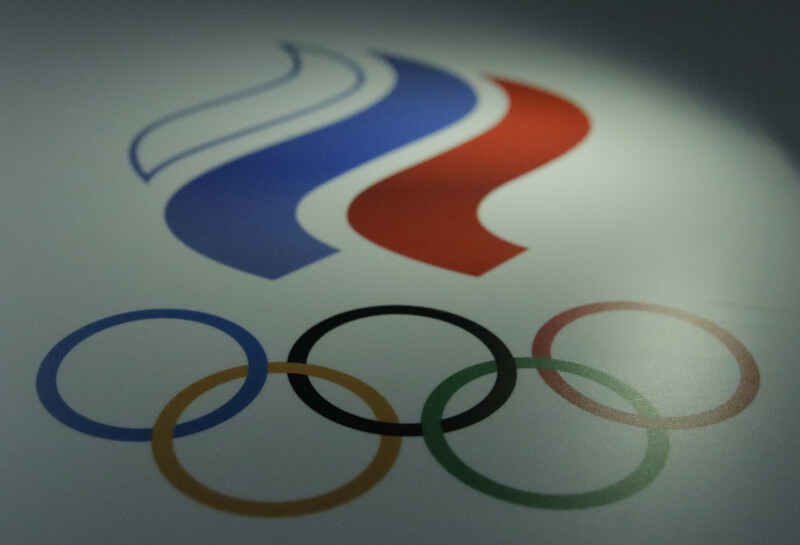 The Russian Olympic Committee is the National Committee representing Russia in the Olympic Games. The Committee was formed in 1911. 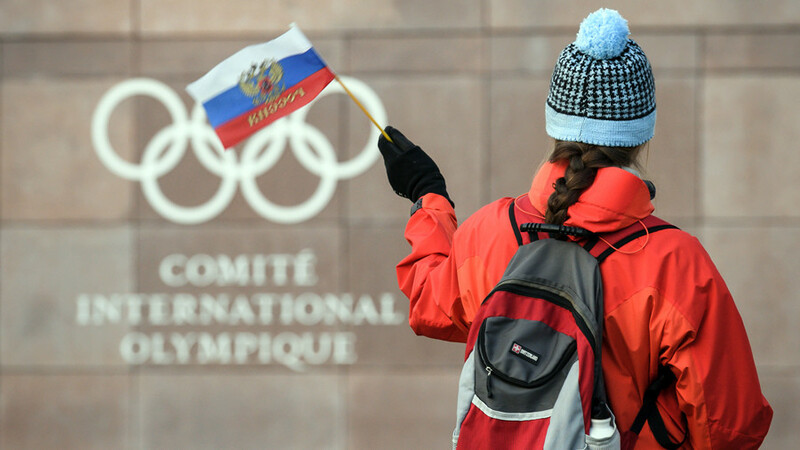 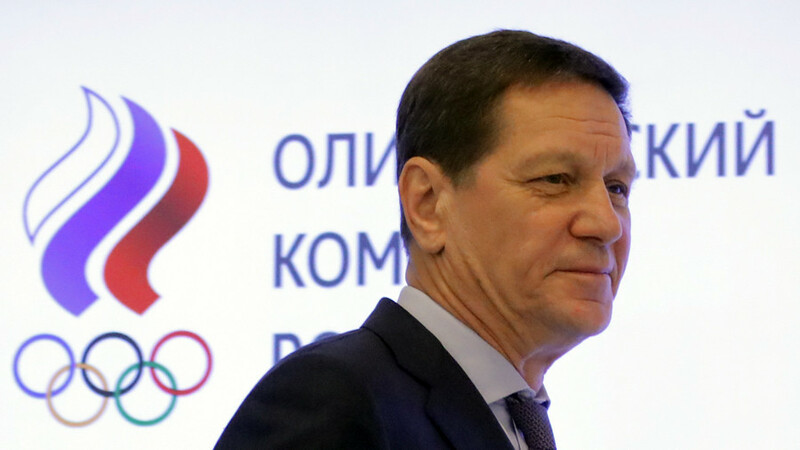 In 2017, the Russian Olympic Committee was barred from participating in the 2018 Winter Olympics. 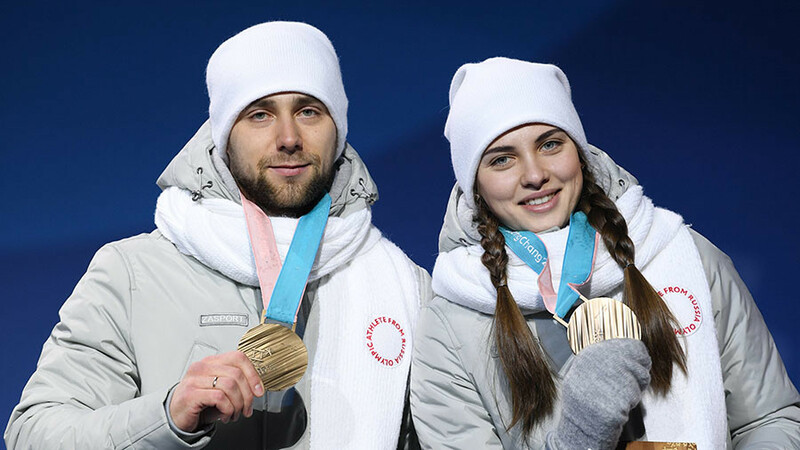 The doping violation committed by Russian curler Alexander Krushelnitsky has been confirmed by the Russian Olympic Committee website, which announced on Tuesday that his B sample revealed the presence of a banned substance.